The third One K Concert will be a part of the One Korea Global Campaign’s 100-year Commemoration of the Korea’s 1919 March 1 Movement in Seoul, South Korea. More than 20 One K Stars have committed to perform in the impact-making concert that looks back on the significance of the March 1 Movement for Korean independence and envisions a future of reunification and peace. The concert series has enlisted the voices of high-profile K-pop stars like BTS, EXO, AOA and Psy to draw broad based awareness and engagement for Korean reunification and global peace. 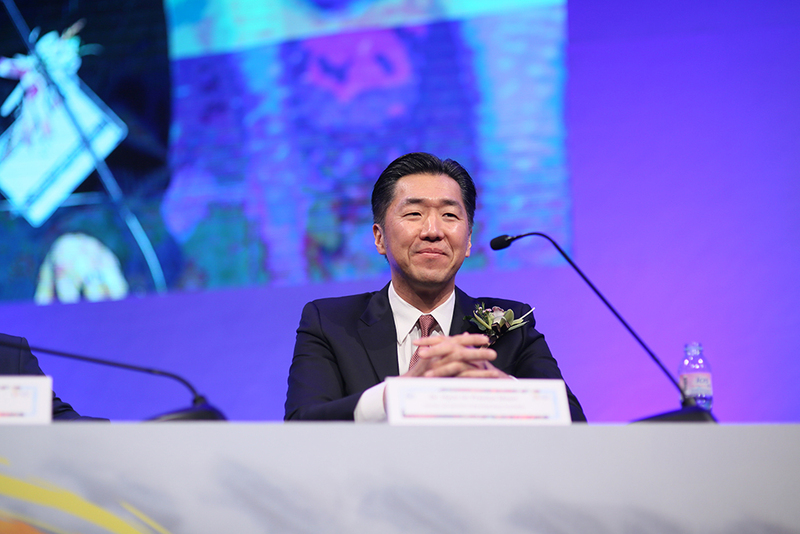 Dr. Hyun Jin P. Moon, founder and chairman of the Global Peace Foundation, provided key leadership in launching Action for Korea United (AKU), a coalition of nearly 1,000 civil society organizations that are building a grass-roots, Korean-led movement for Korean reunification. 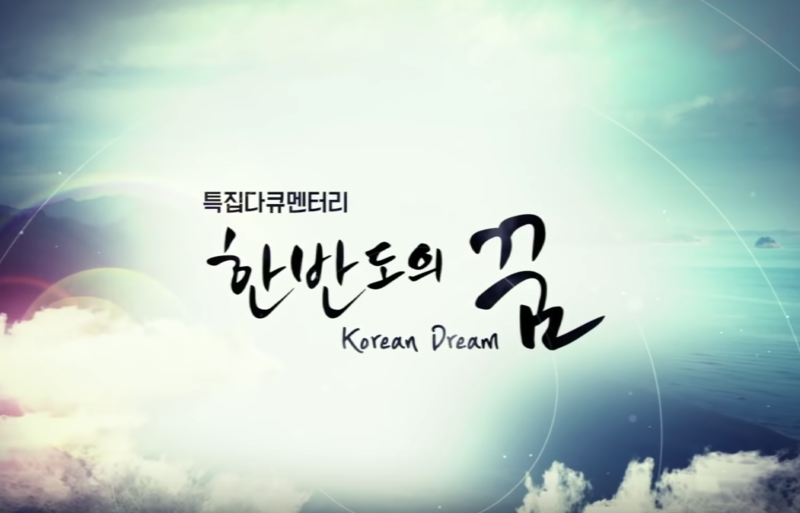 The Korean Dream, outlined in Dr. Moon’s book by the same name, has become a vision that AKU and partners have rallied around and created innovative initiatives like the One K Concert to remind Koreans of their age-old dream of a nation that can benefit all Koreans and eventually the world. Other programs include activities through which participants, including refugees and defectors from the North, experience making the hope for unification a part of their everyday life.